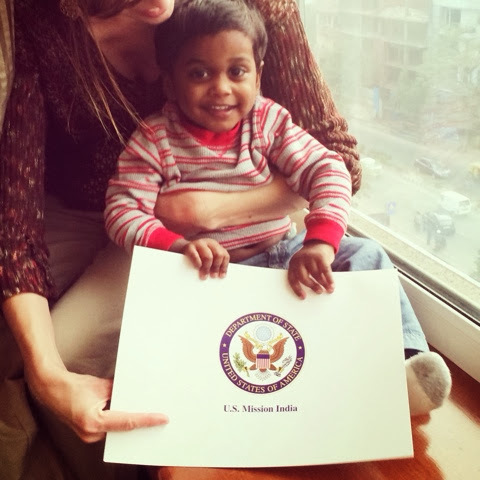 My heart is for India: We're coming to America - today! Ok, really leaving today... home Christimas Eve 7:30pm. I am going to sit down in a few days and type up this entire story. I just can't get over how God has blessed us over and over again. It has been truly amazing and just when I think things could not get better, they do. I just don't even deserve all this goodness. Leaving today I have so many mixed emotions. I am THRILLED to be going home and can't wait to hug Katie and Braden! And just be home with all my loved ones. It will be good!!! But leaving is hard because India is part of who Ryan is and I know I won't ever be able to give him this much culture. India is so beautiful and the people here are just exquisite. 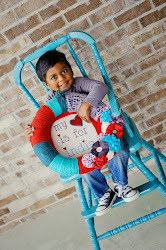 I am so thankful to bring a piece of India home with us! So happy for you guys!! How is he doing? I can't wait to hear all about your trip. Merry Christmas! !